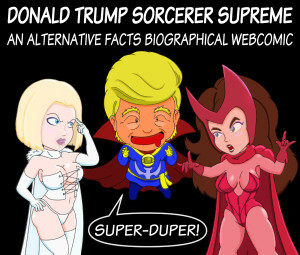 Last Week Tonight with John Oliver has created yet another means of wasting time on the internet but you can afford to because the earth is slowing down! Clocks will gain one second on Tuesday at midnight universal time (8PM eastern). That might not seem like a lot but you can do a lot in one second, which the host demonstrated by spoiling movies. 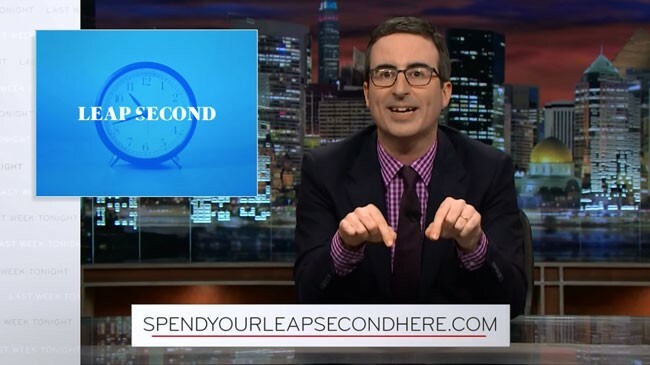 Oliver is encouraging people to waste their second by watching funny vine-like clips at SpendYourLeapSecondHere.com. My personal best second wasted: A mime screaming profanity. How did you waste your second?